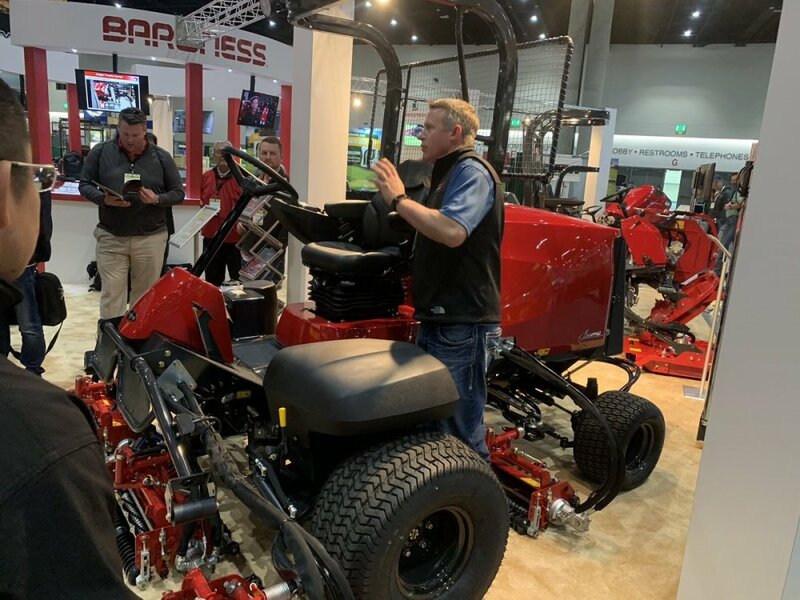 Baroness is highlighting their new LM551 contour-following mid-weight fairway mower at GIS2019. 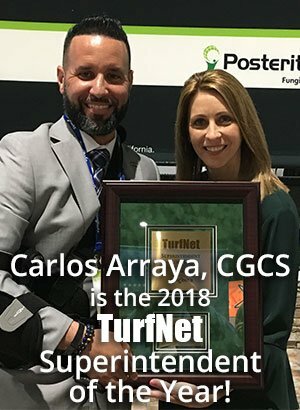 Fully configurable to meet the needs of any golf course, the LM551 five-plex has traditional 22" cutting units but with a forward/backward slide function on the rear units along with a unique tension support and down pressure features to increase contour-following on undulating surfaces..
A choice of 5" or 6.4" reels is available. Each cutting unit has the option of 9 or 7 blades and can be fitted with a groomer, power brush, front roller scraper and newly designed grass catchers. The groomer and power brush can be operated simultaneously. Stop by Booth 4723 and catch up with Graeme Parris for a walk-through of the new LM551.